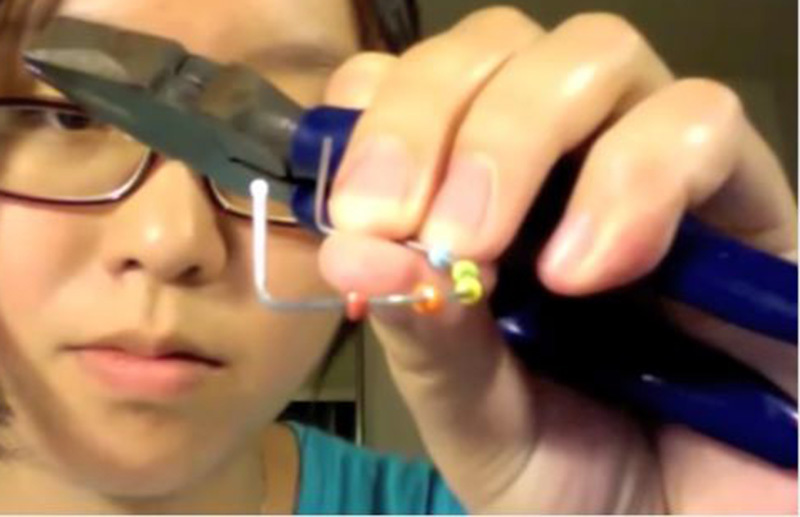 “Do it yourself” can be a money-saving and educational approach to many kinds of projects, including home improvement, car maintenance or computer repairs. 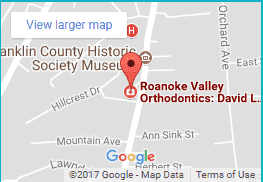 But it’s not a safe approach to orthodontics. 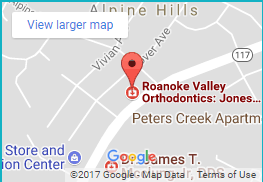 When should I first bring my child to the orthodontist? 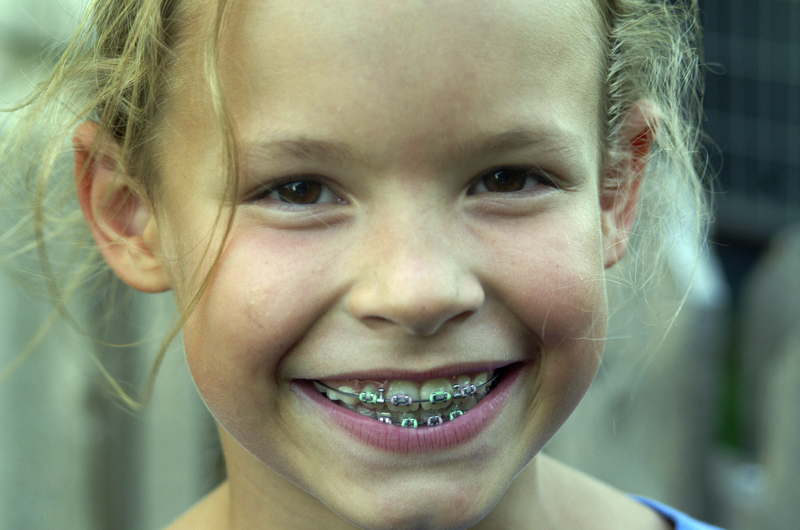 Parents often don’t think of making an appointment for their child to see an orthodontist until the child is a preteen or teenager. And it’s true: A large fraction of the patients in most orthodontics practices (including ours) are teenagers. 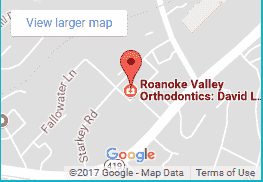 See How We Can Improve Your Smile! 6220 Peters Creek Rd. N.W.